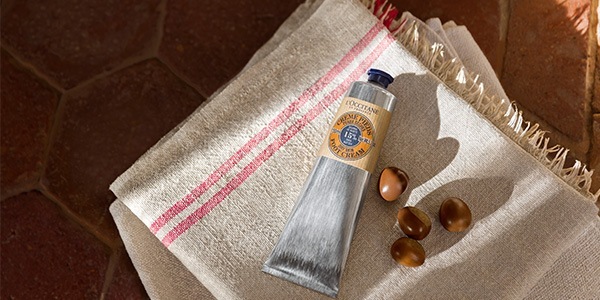 L’OCCITANE also developed targeted treatments – for hands, legs, the back or stomach area. In just 45 minutes, foot are nourished and protected... simply more beautiful. 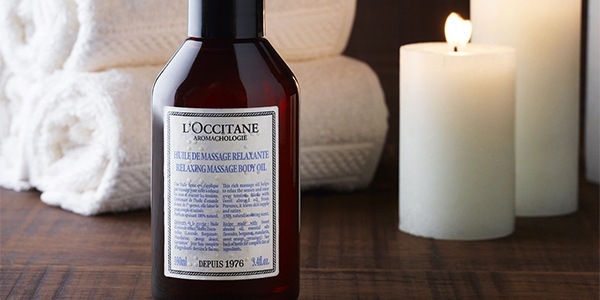 An exfoliating & purifying treatment for the back, ideal before any special occasion. Products chosen according to skin type (scrub, mask, moisturizer). This Relaxing Massage specifically targets the neck, back and shoulders to help release tensions & stress. Legs and feet are treated with a stimulating drainage massage using Shea Butter to help intensely nourish and protect the skin. 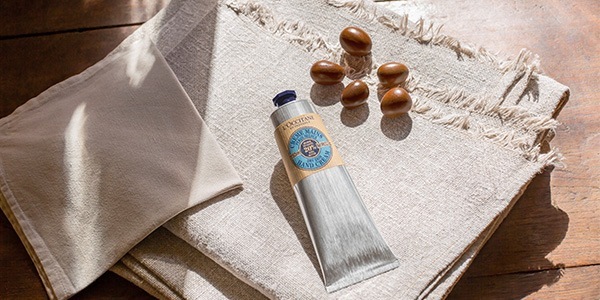 ideal for travelers to help soften rough feet and relieve the sensation of heavy legs. The feet are one of the most mistreated parts of the body. Under daily pressure from the body, shoes, walking and physical activities, the feet deserve as much care and attention as the rest of the body. A comforting and relaxing foot massage, combining smoothing strokes and deep circular movements with a Revitalizing essential oil blend, helps the body to unwind, improve blood circulation and release tensions! The feet & body feel lighter, ready for a new journey! 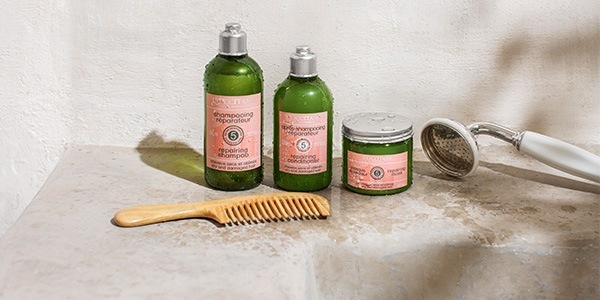 Hammam, baths, extend the pleasure of L’OCCITANE treatments with those unique sensorial experiences, for a complete escape and overall well-being. A bath provides a delicious and relaxing prelude that leaves the skin and the mind perfectly prepared and truly receptive to the benefits of the treatment that follows. 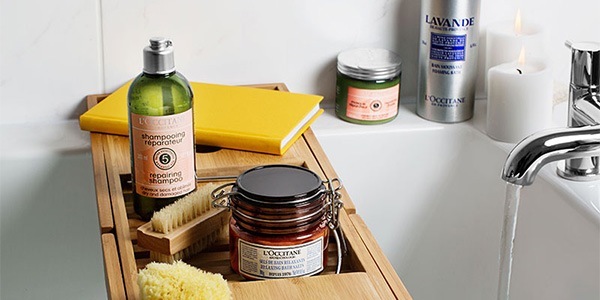 The L’Occitane bath ritual includes a shoulder and neck massage and a fragrant refreshment. 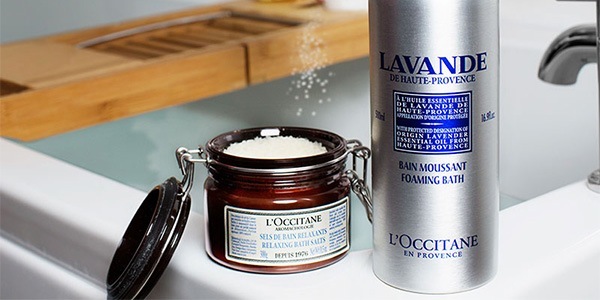 Hydrating steam infused with essential oils customized to suit your mood, skin type and needs, this Provencal steam bath prepares the skin to receive the maximum benefit from other treatments.